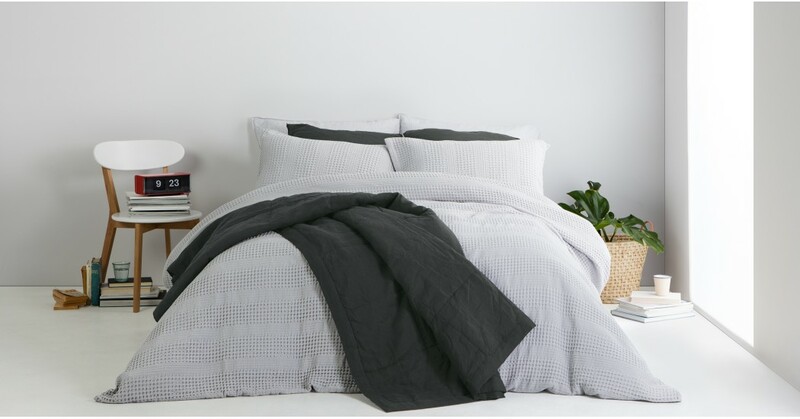 Made in Portugal, Brisa is made from 100% linen and pre-washed for extra softness. It also gets softer the more you wash it and will last you years to come. The other benefit of linen - it’s breathable, so it regulates the temperature. That means no more tossing and turning to find a cool spot in bed. It will feel just right, all year round.